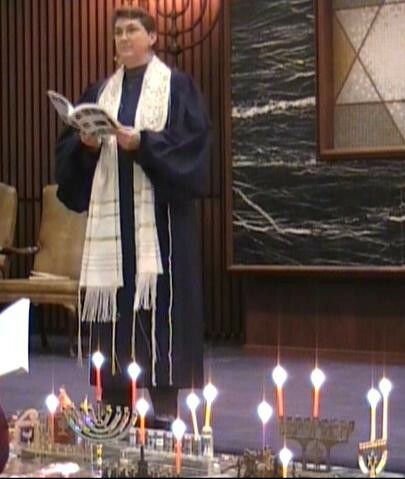 Hanukkah at B'nai Zion is fillied with the glow and warmth of the holiday. 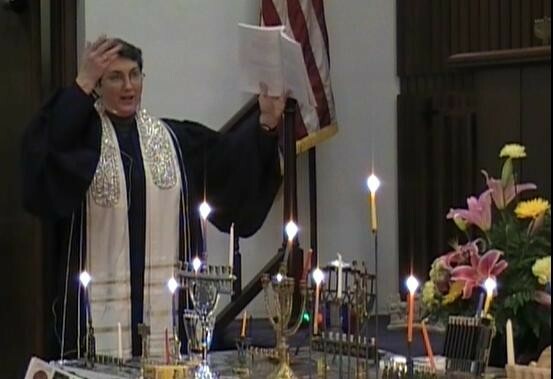 In addition to Shabbat services during Hanukkah, which begins with every household lighting their own Hanukiyah at the beginning of the service, we often have Shabbat dinner following the service. 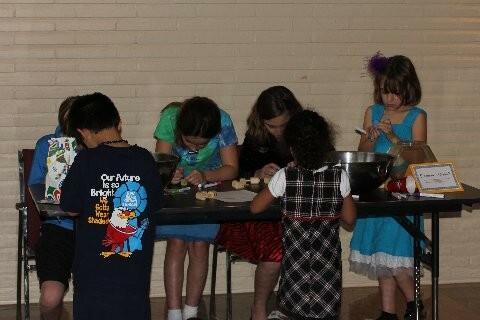 There is also a wonderful Hanukkah party sponsored by the North Louisiana Jewish Federation held at B'nai Zion. 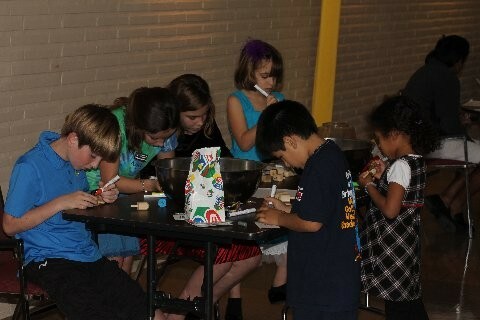 These are filled with fun activities and great food, including latkes and sufganiyot for the entire Jewish community.